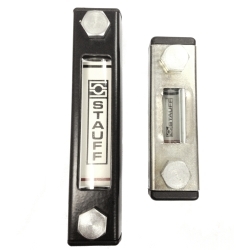 Having difficulties looking for Stauff level gauges ? We can help you because we have all sizes. 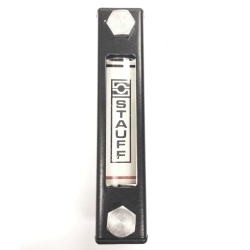 Level Gauges are visual fluid indicators in hydraulic reservoir tanks and are suitable for use with mineral and petroleum based hydraulic fluids.